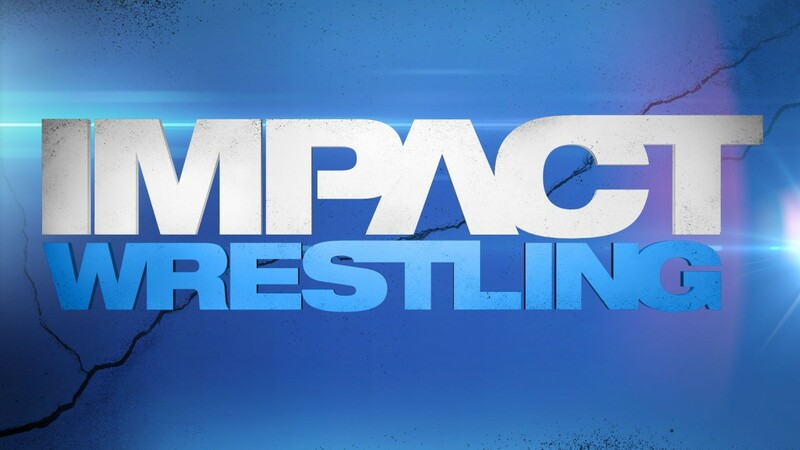 - Impact Wrestling won&apos;t be live the next two weeks as TNA will tape Monday and Tuesday night from Universal Studios in Orlando, Florida. This week&apos;s episode will be taped Monday while the following week will be taped on Tuesday. We&apos;ll have full taping results here at WrestlingNewsWorld.com. - Thursday&apos;s broadcast will feature the aftermath of the "Turning Point" Pay-Per-View event! Tune in for results and coverage from the huge event! - After a high-flying, high-risk Ladder Match, "The Charismatic Enigma" Jeff Hardy is STILL the World Heavyweight Champion after beating Austin Aries in the main event! Hardy will be at IMPACT this Thursday night with his World Title! How will Aries react to losing his chance at reclaiming the gold? Is Hardy ready to face the NEW number-one contender? - After winning the #1 Contender&apos;s Match at the Pay-Per-View, "Cowboy" James Storm is next in line to get a shot at the World Heavyweight Championship! What will Storm have to say about becoming the new top contender this Thursday on IMPACT? Plus, how will AJ Styles react to not only losing the match, but any shot at the World Heavyweight Title in the future? 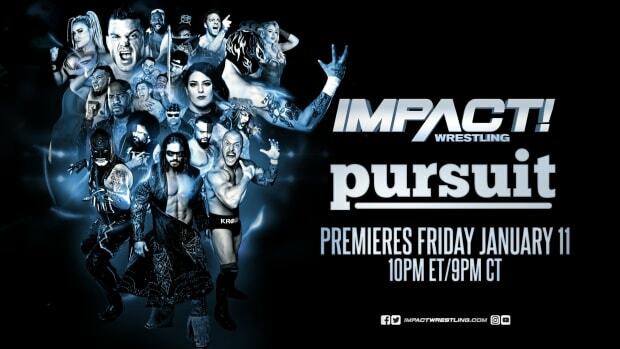 - After last week&apos;s chaos involving The Aces & Eights vs. Sting and Kurt Angle, and D.O.C battling Joseph Parks at Turning Point, what does the gang have planned for this Thursday&apos;s IMPACT on SpikeTV? Will more members of Aces & Eights be revealed? Will D.O.C. make good on his threats against Kurt Angle? - The lovely but lethal TNA Knockouts will be in action on Thursday&apos;s IMPACT, as a new #1 Contender to the Knockouts Championship will be decided! All this and much more on Thursday&apos;s IMPACT WRESTLING broadcast at 8/7c on SpikeTV as the road begins to the December "Final Resolution" event!